My kids and I had the pleasure of receiving the scratch off lava lamp for review. 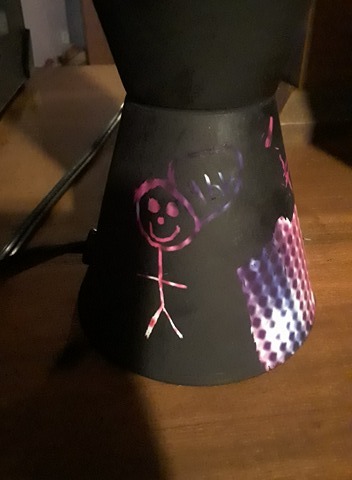 This Lamp is 14.5 inches tall the base is black in color and the lava is purple. 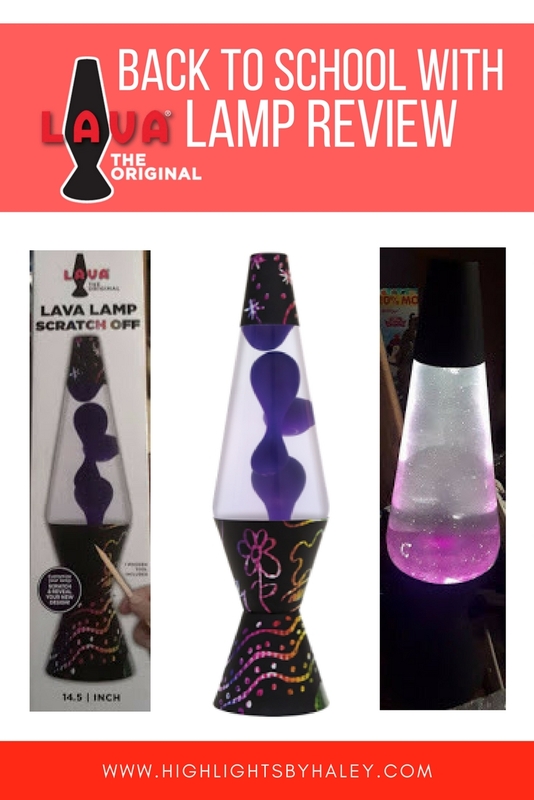 This is a really neat new lava lamp that the Lava Lamp company has came out with and might I add in perfect timing to get our kiddos something special before heading back to school this year. "Why is this so neat?" you might ask, as we all know all lava lamps are pretty neat and entertaining. With this new lamp you also get to customize your own design on it. It comes with a dual sided wooden tool to scratch away the black paint and reveal the rainbow color underneath so your kids can doodle, write or draw to make there own unique lava lamp. This makes a great addition to any dorm room, child’s room and pretty much anywhere else too. Lava lamps are fun to watch, and very entertaining in general. It is also super relaxing. 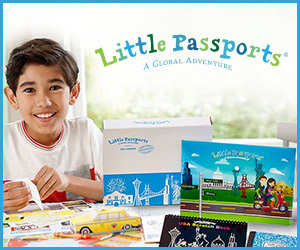 They have a way of drawing you in and capturing your attention for hours of fun! Below is Images of the lava lamp in the box and when we plugged it in and my sons Landon fine art that he customized his lamp with lol!! With all of that being said, We we're absolutely tickled with the Scratch Off Lava Lamp! It makes for lovely decor, whether that be in a bedroom or living room. 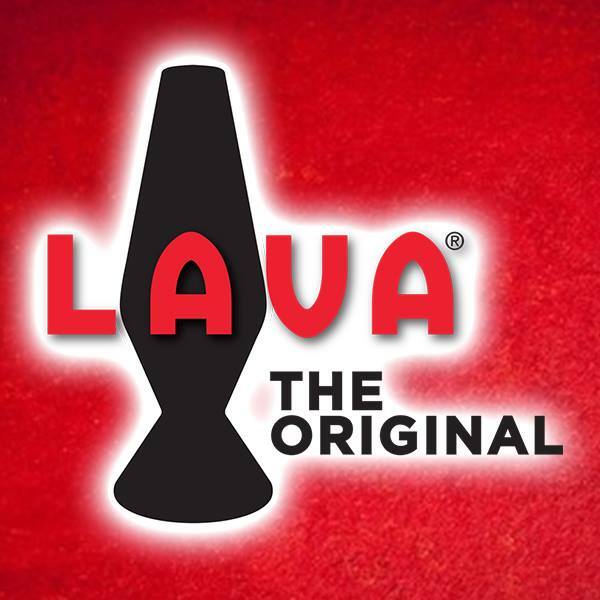 Be sure to visit Lava Lamp's website and take a look around. They sell all sorts of things from your typical lava lamps to Bright Source lamps. Also Thanks to the Lava Lamp company we also have their new Neon Blue Lava Lamp to giveaway!!! 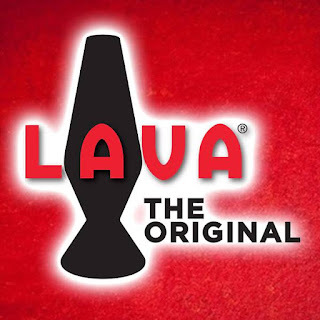 Make sure to follow them on all their social media accounts to stay up to date with their latest lamps and etc and be sure to check out their site and find your favorite lamp from Lava Lamp. I would like to win this lamp for my son. It'd go great in his room. I would love to win this for my just turned 12 daughter. We just redid her room for her birthday and this would be an addition she would love. 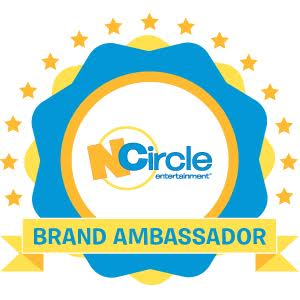 I would be so grateful to win this for my daughter. She's never even seen one. I miss mine from when I was a teenager. i'd love to win this for my 15 year old son!